At Home with the Hinkleys: Ornament Swap!! 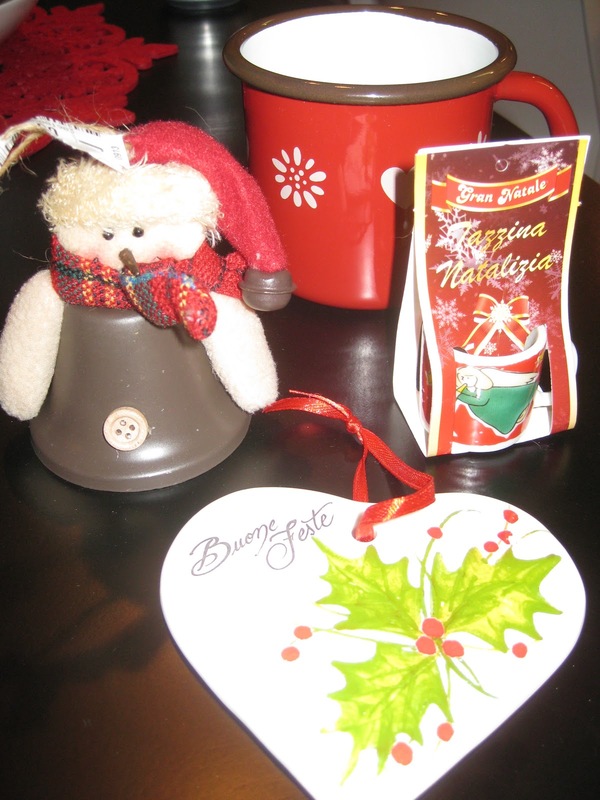 My ornament swap buddy Jessica sent me such a wonderful package all the way from Italy!!! I love this ornament! 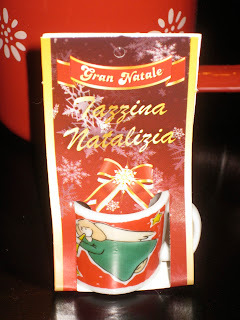 It says "Buone Feste" which means Happy Holiday's in Italian! This swap was so much fun, and I am glad I got such a great swap partner! Please go check out her blog, you will love it! And here you can go see what I sent her! OoO what? ITALY? Love it! how fun!! i love the tiny mug! so cute! Oh how fun!!! Love that it was from Italy- makes it that much more amazing. So happy it made it there, even if it was a little late! And I'm even more thrilled nothing broke—I've had terrible luck with things breaking lately! Glad you like it! !